Photo: Richard Lane..Samoa v Uruguay, Pool C at the Subiaco Oval, Perth. RWC 2003. 15/10/2003. 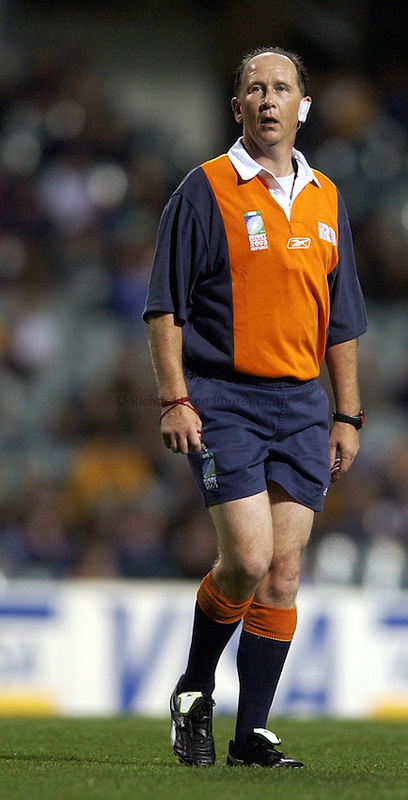 .Referee, Dave McHugh.